Even though the cloud has been around for many years now, it seems like every year is the year when the technology is supposed to finally make it into the mainstream. Enterprises have increased adoption of the cloud in recent years, however, and now it seems that the technology is finally being implemented because of its real-world user benefits instead of purely based on hype. While companies once simply deployed cloud solutions because they knew they needed to invest in the technology to stay ahead of the curve, now organizations are looking for cloud platforms that can solve tangible business problems. 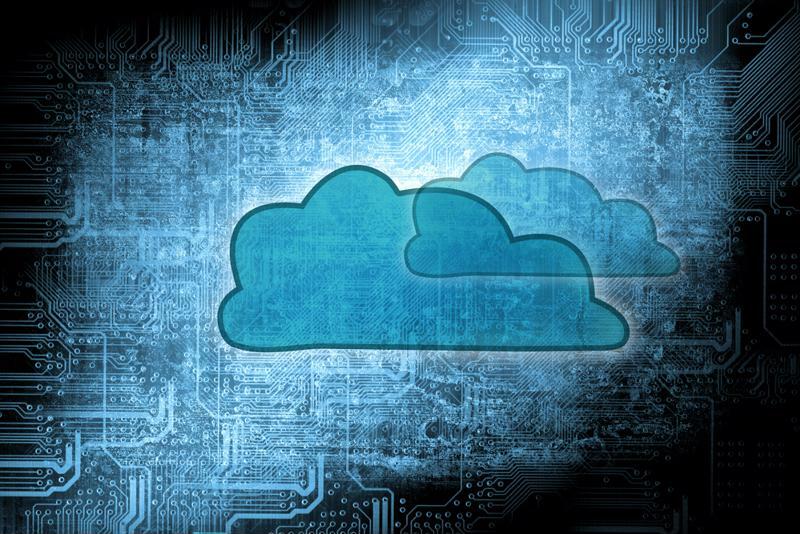 "94% of IT departments are expected to increase cloud use over the next 12 months." The realization of its real-world benefits is causing cloud services to see dramatically increased adoption, with rates growing between 30 and 40 percent annually for the next five years, according to a recent report from Rise. According to the study, 94 percent of IT departments are expected to increase their use of cloud computing over the next year. Research from other analyst firms have also found that enterprise interest in the cloud is growing. A recent report by IDC found that spending on cloud services will have created nearly 14 million jobs worldwide between 2011 and the end of this year. The top three industries expected to benefit the most from jobs created by cloud computing are communications and media, banking and manufacturing. "For most organizations, cloud computing should be a no-brainer, given its ability to increase IT innovation and flexibility, lower capital costs, and help generate revenues that are multiples of spending," said IDC chief research officer and senior vice president John Gantz. "Enterprises that embrace cloud computing reduce the amount of IT time and budget devoted to legacy systems and routine upgrades, which then increases the time and budget they have for more innovative projects. When IT innovation happens, business innovation is reached, which then supports job creation." Enterprise cloud investments are yielding real world benefits. Clearly research has shown that businesses are realizing enough benefits from the cloud that they are dramatically increasing their investments in the technology. But what exactly are the advantages they are experiencing? The current tech landscape is changing so rapidly that even companies that try and stay ahead of the curve can suddenly find themselves using out-of-date systems and hardware in seemingly no time at all. Using the cloud allows companies to stay nimble and adapt to a changing enterprise environment without the need for large upfront investments or complete system overhauls. The cloud also makes it easy to test new programs and applications without causing too much internal disruption. One of the original reasons cloud computing became such a popular concept in the enterprise is because of its ability to connect people together from multiple locations at once as if they were in the same room. Employing the cloud for business allows organizations to hire the best candidate for the job no matter where they may be located, as well as quickly and easily enter foreign markets without dramatically increasing costs. For many businesses in which IT isn't a core competency, it can be difficult to support the appropriate internal IT resources to run the company. By implementing a cloud solution, organizations can rely on a third-party provider to do much of the heavy lifting – maintaining servers, updating systems, keeping an eye on security issues, etc. For smaller companies without the budgets to hire the necessary IT staff or even larger companies that don't want to handle such tasks themselves, the cloud is a reliable option that offers enormous benefits with little hassle.